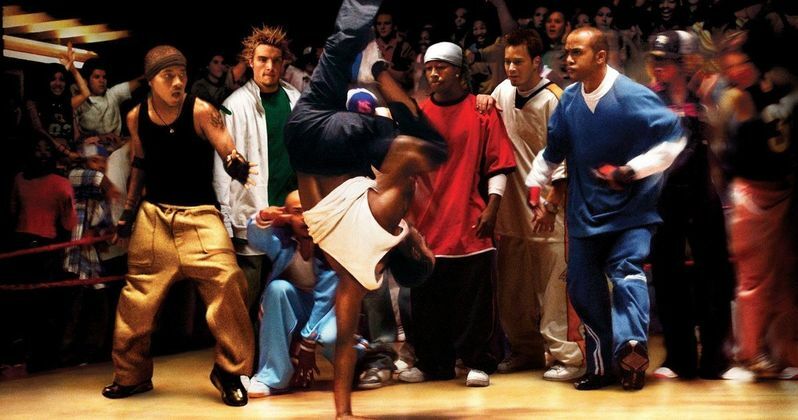 It was announced earlier this week that You Got Served 2 is officially happening. However, B2K member and star of the original, Omarion, has revealed that he will not be participating in the sequel. Chris Stokes is the man behind putting the boyband together and wrote/directed the original movie, which came out in 2004. Stokes is handling the writing and directing duties once more in hopes that they can match the success of the cult classic. While You Got Served 2 is moving forward, it will not include Omarion Grandberry. The musician released a statement on social media revealing that he will not take part in the project. He did not give a reasoning behind his decision, but he also seems pretty hyped that it's happening. He had this to say. "I love seeing & feeling the excitement in anticipation over The Millennium Tour & Dance Battle!! Timing is everything. However, I want to make it clear that the You Got Served Sequel is not affiliated with myself, the tour or our Dance Battle Challenge. Keep that energy up!! Aye"
It should be noted that Omarion is taking part in The Millennium Tour along with the rest of the group. The Dance Challenge is working with the tour and is a contest that allows dance crews from each city to join B2K on stage every night. Prospective dance crews from all over North America are submitting their dance videos via Instagram for a chance to join the band. However, as Omarion states, these battles and reunion tour will not have anything to do with You Got Served 2. B2K member J-Boog, who goes by Boog now, was the first to share the You Got Served 2 teaser earlier this week, igniting hype amongst fans of the original movie. But, while the sequel is officially happening, not many specific details are available, except for the fact that Boog will be in it and that Chris Stokes is writing and directing it. Omarion and Boog are the main stars of the 2004 original, so it will be interesting to see how the sequel moves on without him. After B2K broke up in 2004, Omarion went on to have a solid solo career with two number one records and a string of hit singles over the years. The B2K Millennium Tour kicks off March 8th in Philadelphia and sees the edgy boyband hitting arenas with special guests Mario, Ying Yang Twins, Lloyd, Pretty Ricky and Chingy. Pre-sale ticket sales have been strong, and most shows in major cities are expected to sell out, if they haven't already, so hurry up and get you tickets if you want to sing along to "Bump, Bump, Bump." You can check out the latest You Got Served 2 update below, thanks to Omarion's Twitter account.